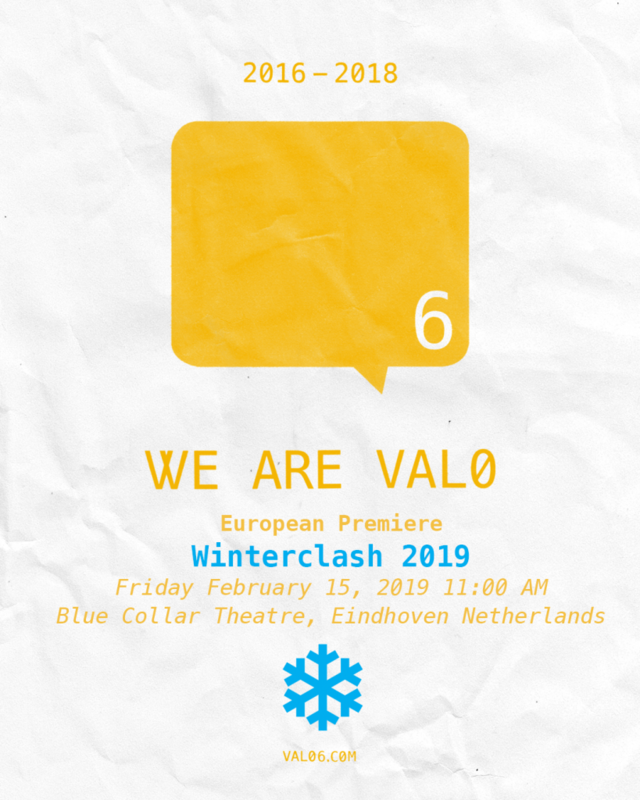 This is going to be the most exciting breakfast of the year: At 11 a.m. on Winterclash Friday we will be hosting the Valo 6 European premiere at Blue Collar Theatre next to the skatepark. One of the best moments when organizing the first Winterclash in 2005 was when Jon Julio sent us an e-mail, confirming that Valo would join the event. 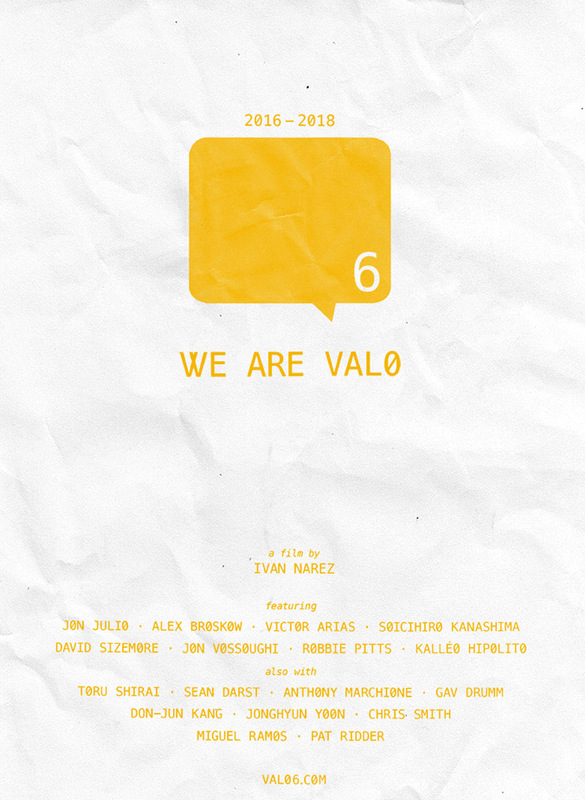 Last year he announced the end of the company and the start of THEM during Winterclash 2018 and now in 2019 we are proud to be able to host the European premiere of Valos very last team video – Valo 6.